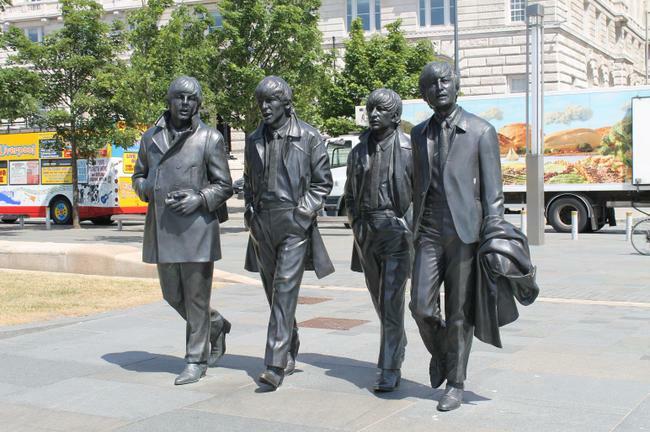 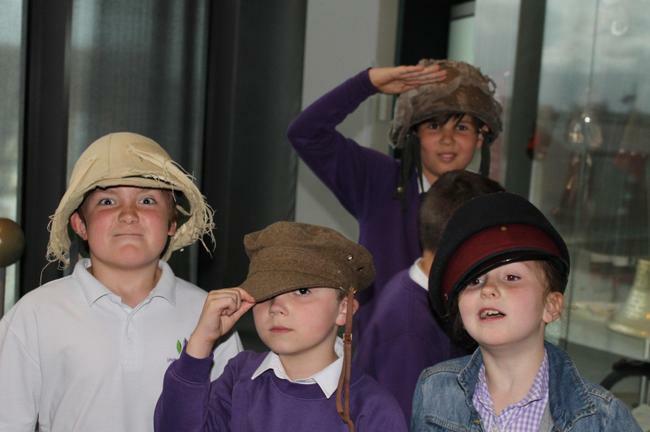 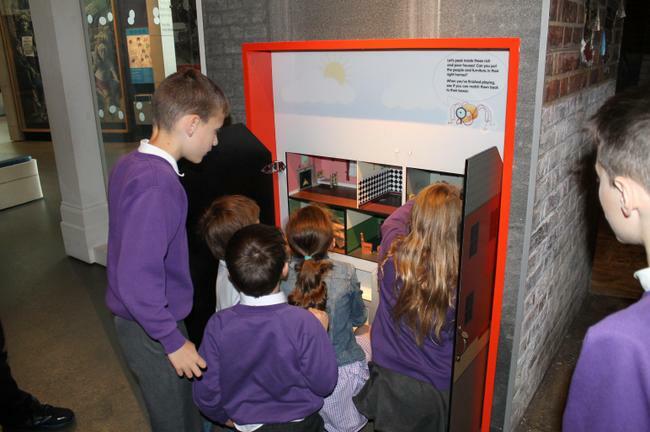 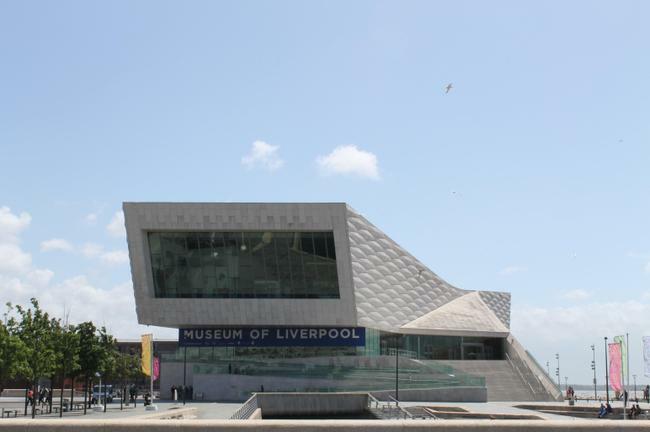 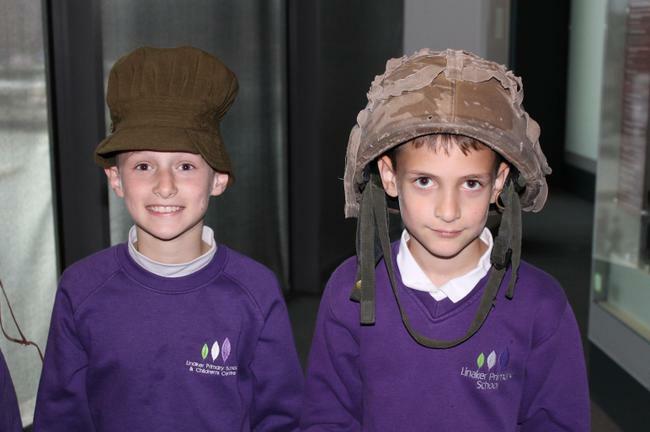 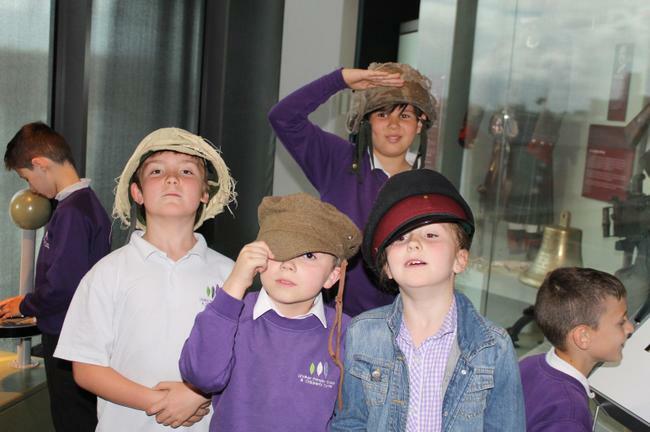 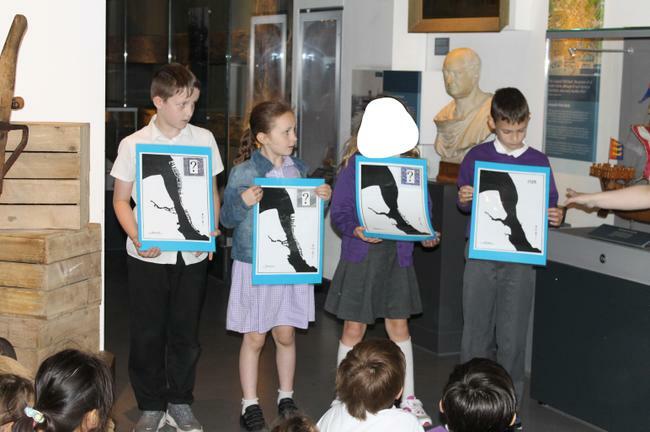 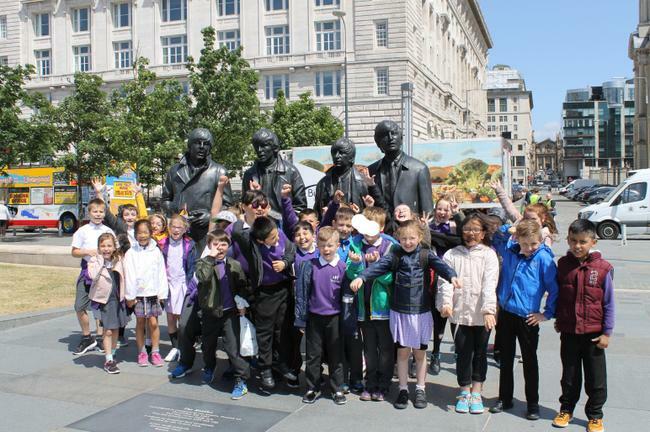 We have had a very successful trip to The Museum of Liverpool today! 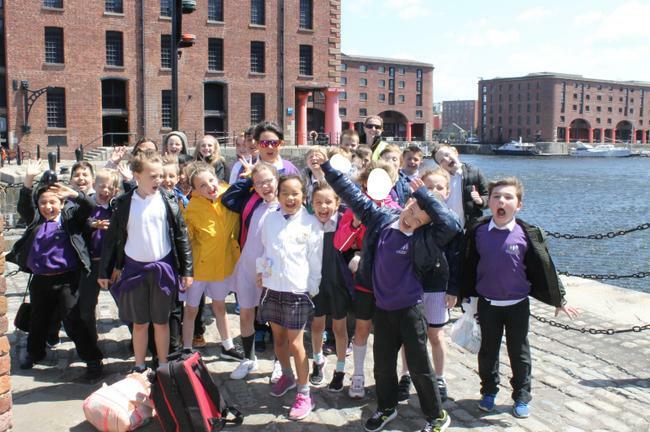 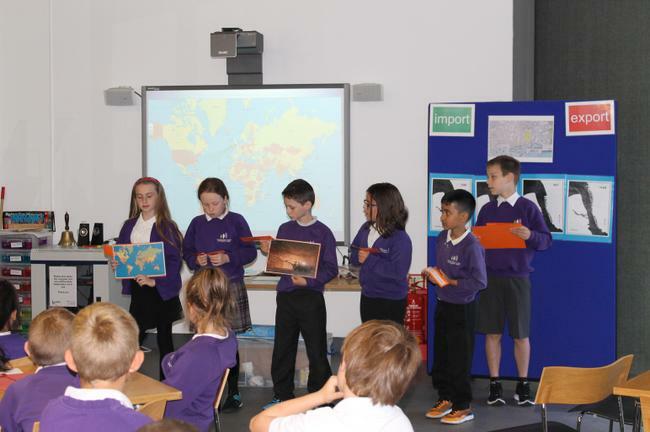 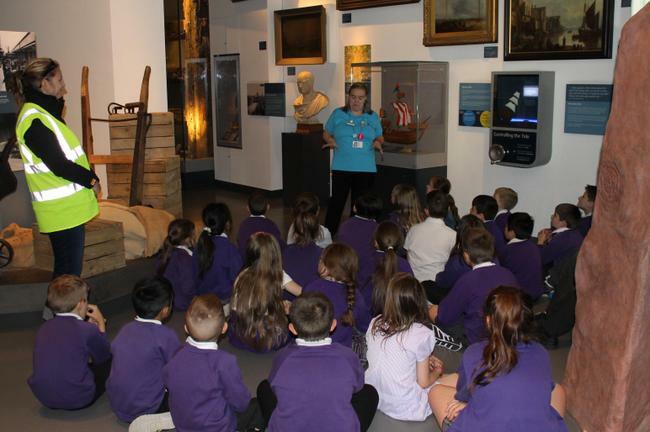 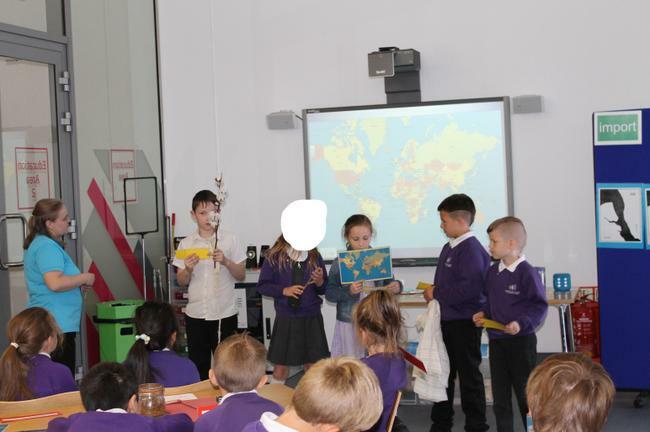 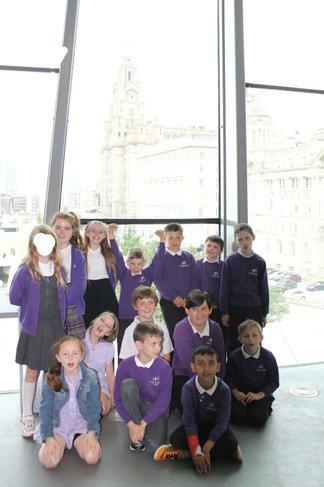 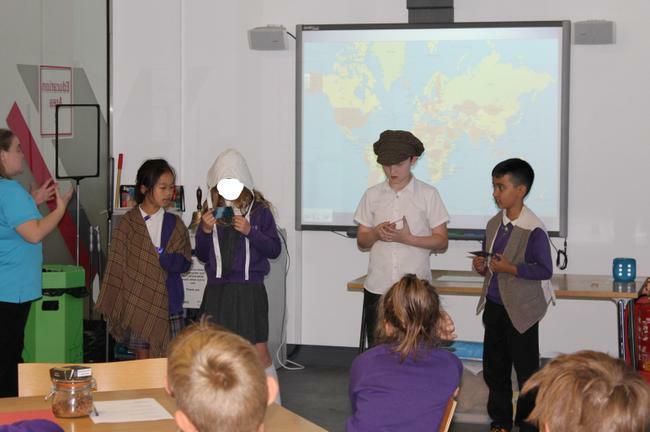 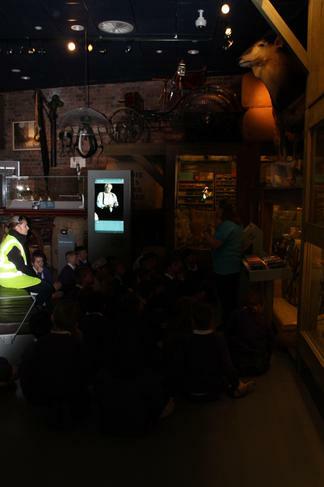 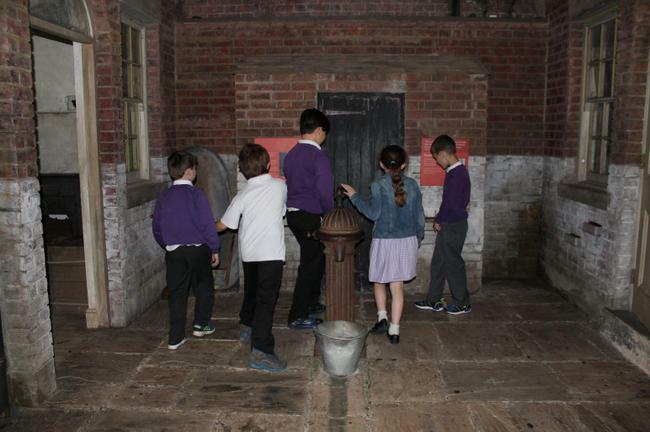 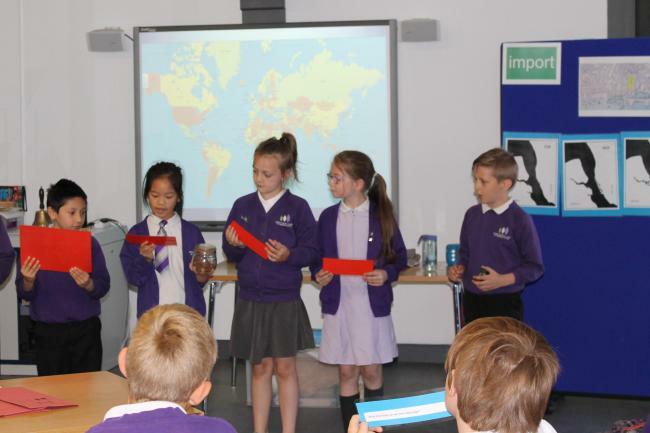 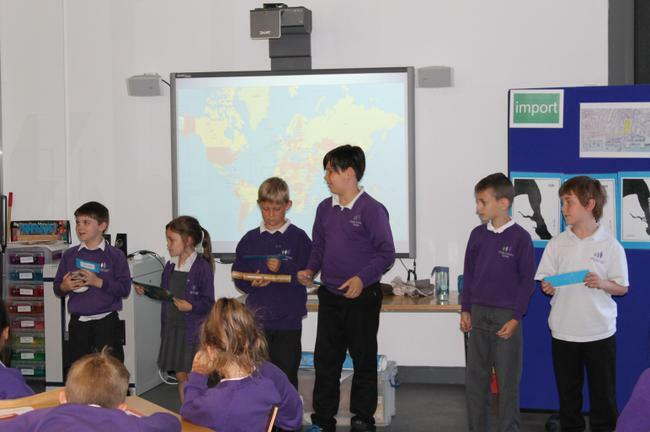 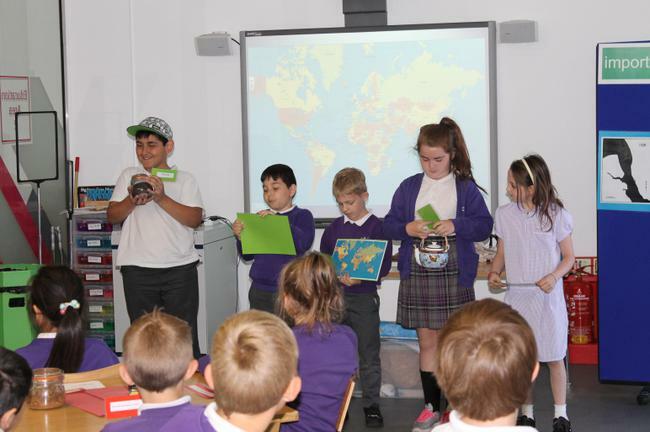 Our session with 'Fay' from the museum was called 'The Gateway to the World' and we learnt all about how the docks have been used, throughout history, for imports and exports. 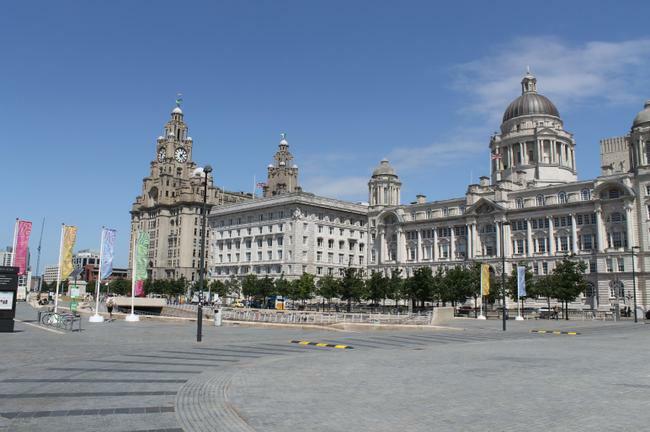 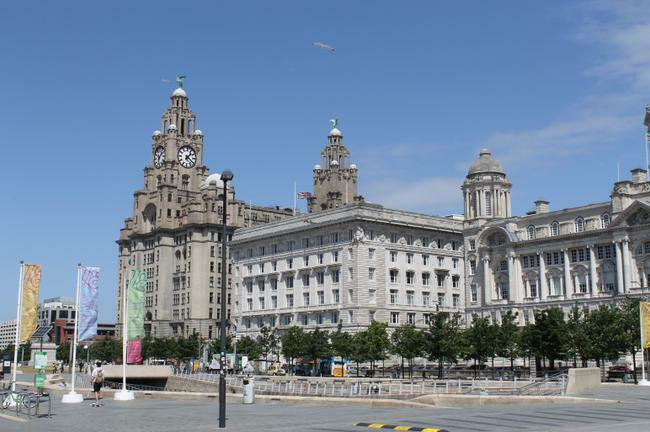 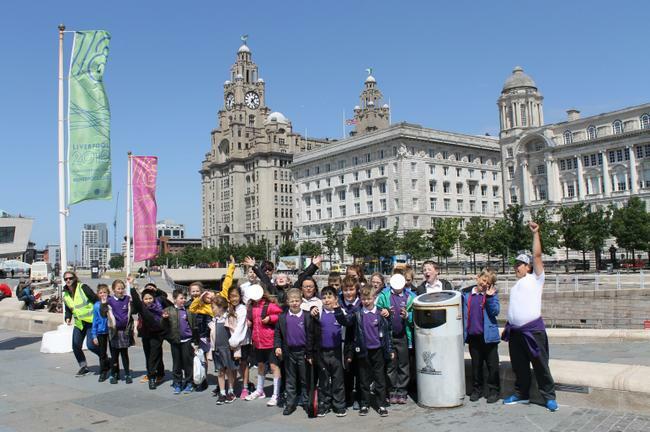 On our walk around the Pier Head, we spotted many of the local landmarks that we have been learning about in our Geography lessons.